Do you want to change the world? Do you want to be involved in a fun and faith-based cause that’s transforming lives? Then you are the person we are looking for. This is a great opportunity to make an impact while working in a job with some flexibility. You will be booking and promoting a tour for a group of young Ugandan singers, dancers, and worship leaders who will do concerts all over western Canada from January to June 2019. We need you to be the person who sets up the engagements. Your day will be spent on the phone calling potential concert venues. The ability to work independently is a must. You will be working from our work location sometimes, but will have some flexibility to work from your home and set your own hours. Experience in prospecting opportunities and cold-calling would definitely be helpful. This is a three-quarter time position with a base salary plus a commission for each concert booked. Position will begin in early or mid-March 2018 and run until May or June 2019, but there is potential for it to grow into a long-term position as our organization grows. We are a Christian charitable organization, involved in child sponsorships, building schools, providing vocational training for women, and planting churches in Rwanda and Uganda. 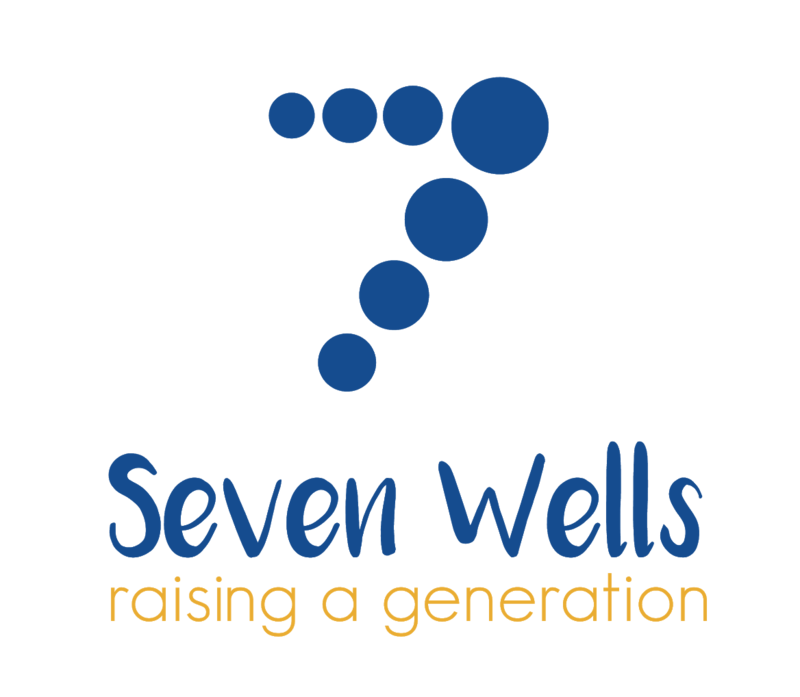 Send resume to Doug@sevenwells.ca and please include a cover letter explaining why you are an awesome candidate for this position. We look forward to speaking with you.